We mostly talk about celebrity moms and their parenting style and how they are managing their kids and work. Well, we never thought about the celebrity dads who also take out time to spend with their kids besides their hectic work schedules. Every now and then their social media handles flaunt their pictures with their kids. 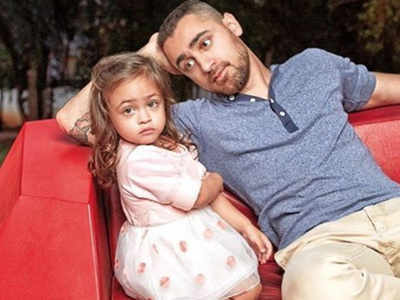 Here are 10 celebrity dads who love spending time with their lil munchkins. 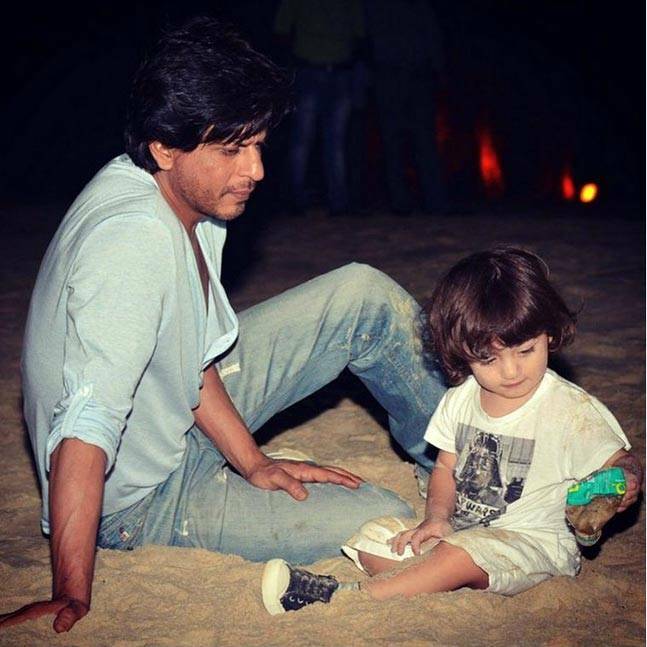 AbRam is one of the most seen star kid. Shah Rukh is mostly seen making public appearances with AbRam be it cricket matches or late night walks. He also drops AbRam to school at times. 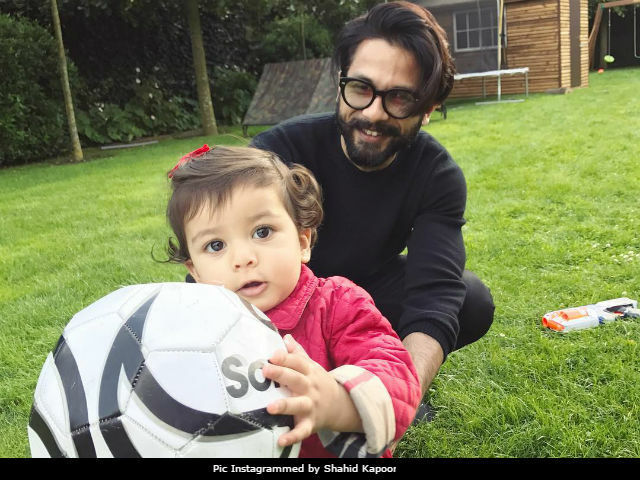 Shahid is pretty protective about his daughter Misha. He is often seen spending time with her, she even accompanied him to New York for IIFA this year. He posts pictures of them dancing together. The latest picture being playtime on their vacation. 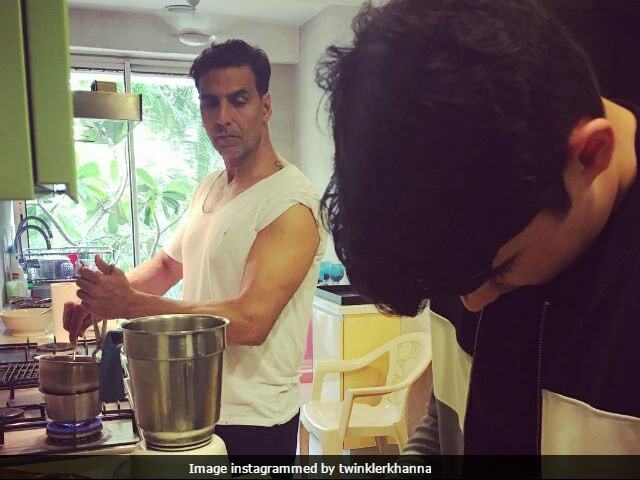 Akshay Kumar and Aarav can be seen making souffle and layered white chocolate mousse for dinner guests. Twinkle Khanna posted the picture with the caption “I have trained my boys well.” Akshay was also spotted coming out of a movie theatre recently with daughter Nitara. Though Hrithik Roshan and Sussanne Khan have been divorced now, they are often spotted together on family vacations with sons Hrehaan and Hridhaan. This shows their commitment to bringing up their children well. Emraan’s son Ayaan is a cancer survivor. Emraan was by his side always when he was fighting cancer. He has even written a book about his family struggle during Ayaan;s cancer treatment. The book it titled- The Kiss of Life: How A Superhero and My Son Defeated Cancer. Though Aamir doesn’t consider himself to be a hands-on dad to Azad Rao Khan. His wife thinks he’s a ‘Bindaas Dad’. 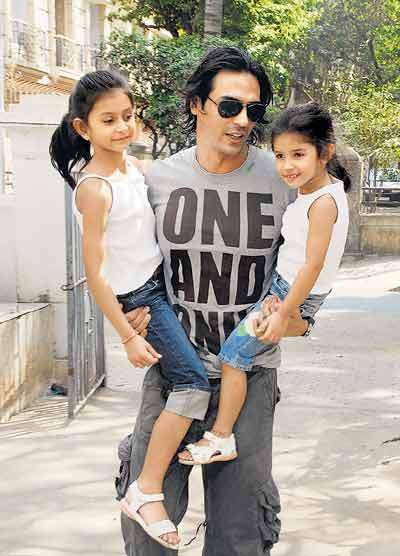 Azad is often seen accompanying dad to his movie shoots. 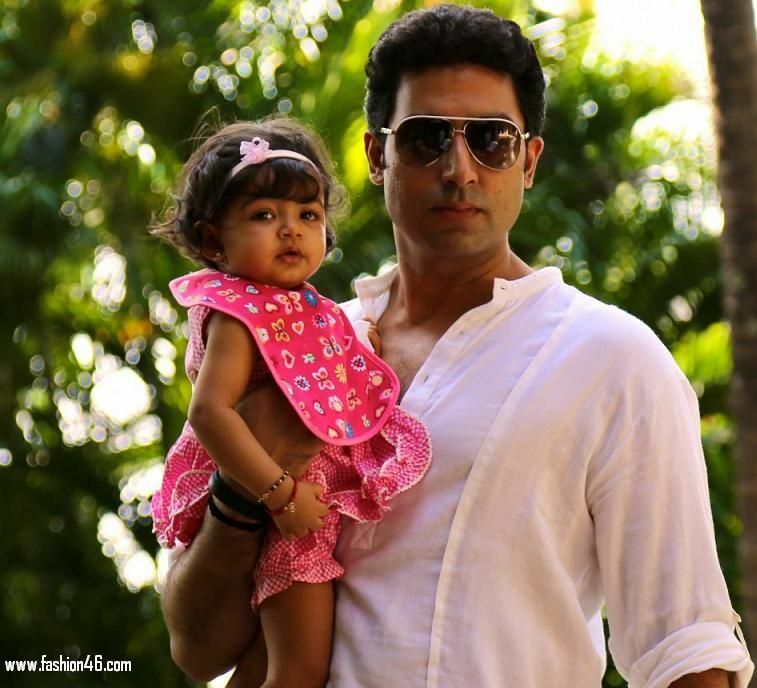 Abhishek has been extremely protective of Aradhya ever since her birth. He is seen with her on outings most of the time. Recently he even shut down a troll who tweeted a meme of Aradhya. They are currently vacationing in London spending some quality time together. 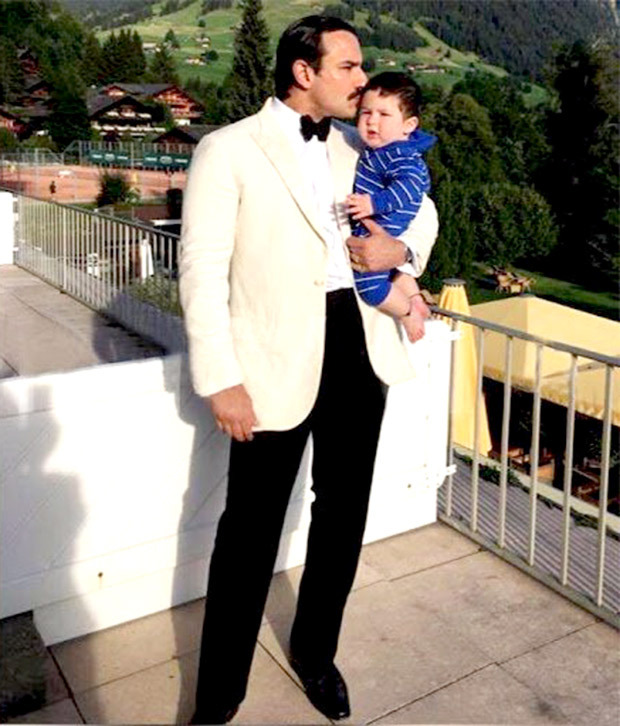 Saif Ali Khan has been one of the few celebrity dads who has brought out his baby in the open ever since his birth. Taimur is probably one of the few star kids who was captured by the media that young. It was Saif’s decision to let the media get what they wanted keeping in mind the security of his son to avoid the push and shove. Arjun was spotted at the Justin Bieber concert recently with his daughters Myra and Mahikaa. On their career choices, he said, “Mahikaa is into the theatre and she likes it, enjoys films a lot. ← Happy 71st Independence Day!